Lists are one of my favourite things ever, I have no shame in admitting that. When I'm stuck for inspiration I always reach for a good old list, whether that's one already made or writing one myself... It proves particularly effective when it comes to blogging. 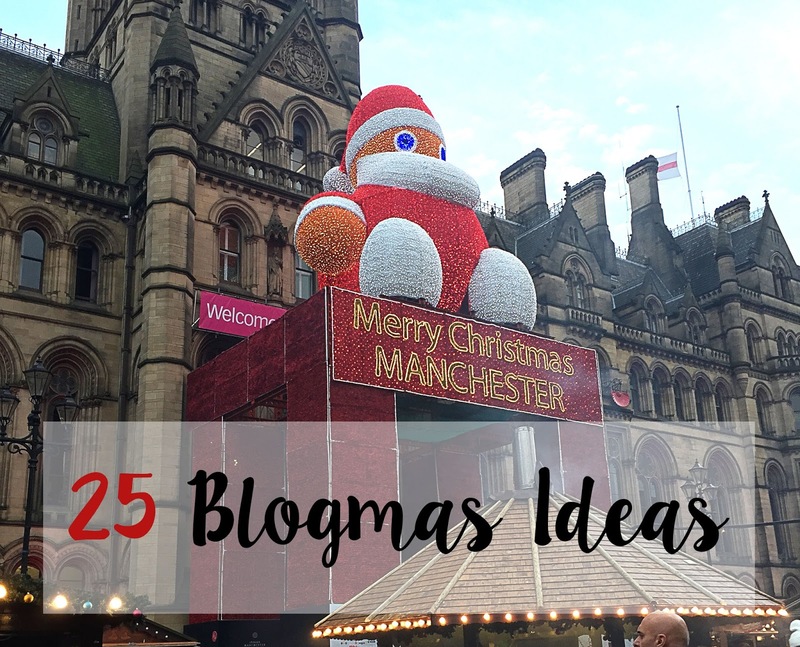 I wanted to make a list of post ideas that you could turn to if you decide to tackle Blogmas next year, or if you still need ideas for this year's! If you choose to use any of these ideas for posts, I'd love to read them! There are a tonne of ideas out there, sometimes you just need a little inspiration to get the ball rolling. I'm not doing Blogmas but these are great ideas, definitely given me a spark of inspo for future posts. Also I love that Zippy Santa has made an appearance! Excellent ideas! I'm still pretty new to the blogosphere so I've opted out of Blogmas, but I really like seeing everybody else's ideas! Lovely ideas, sweetheart! Woohoo, you are doing Blogmas! I've got all my ideas but if anyone gets stuck, I'll definitely be sending them this way! Maybe I'll take the not-so Christmassy ones for inspiration for after blogmas too. 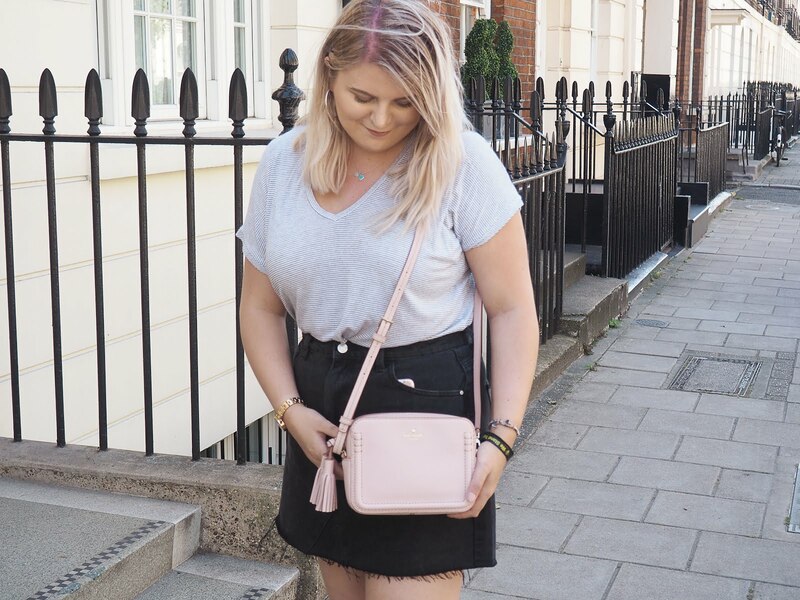 I'm doing my first Blogmas this Christmas! I'm excited!